When we went to Mexico City in December, we used the new “border terminal” that goes straight to the Tijuana airport from US soil. Many of my local San Diego friends encouraged me to write about my experience since the cheap flights out of Tijuana are very alluring. Trying something new is much easier when you know someone who’s done it. 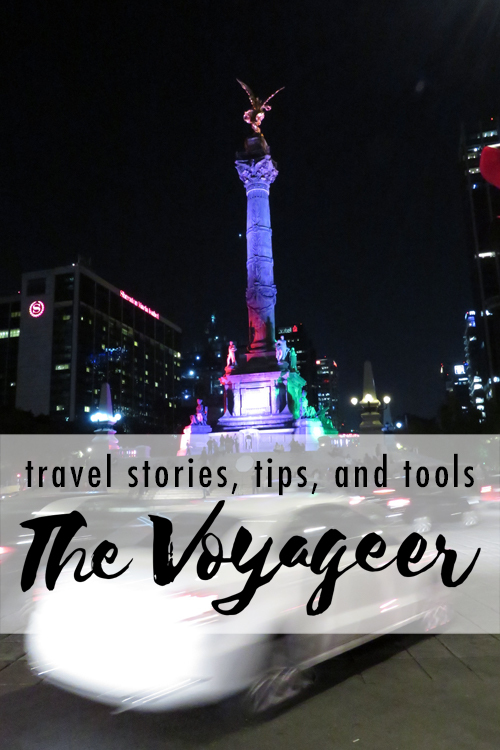 So, I wrote about my experience at-length on my newly-launched travel blog, The Voyageer. Hop on over to my travel-only blog to get the answers to these two questions: How does CBX work? Was the hassle worth it?